Choose from over 300 second major combinations and 15 double degree programmes and still complete your degree in 3, 3.5 or 4 years. SMU’s broad-based and rigorous curriculum is constantly reviewed to stay relevant. Delivering both depth and breadth of knowledge, it equips you comprehensively with hard knowledge skills, soft skills (analytical thinking, problem solving, communication, presentation, leadership, and team-building), and the 'heart' skills (ethical and social responsibility). 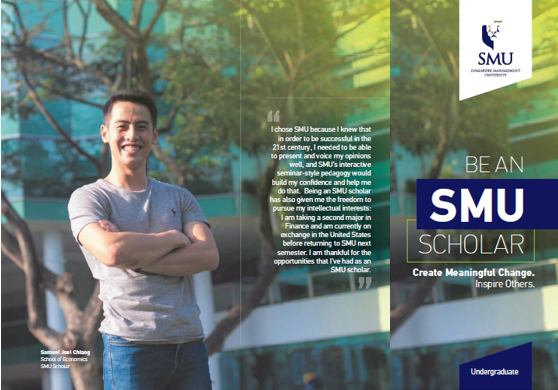 There are 15 double degree programmes across SMU’s six schools. Your double degree can be a combination of any two disciplines: Accountancy, Business Management, Economics, Law*, Information Systems or Social Sciences. Upon successful completion, you will receive two degree certificates. *If you aspire to do a double degree programme at the School of Law, you must first be offered admission into the School of Law. Selection for a place in the double degree programme at the School of Law is highly competitive as a very small number of places are available each year. Over 80% of SMU students take a 2nd major. With over 300 second major combinations to choose from, you’ll be sure to find something that excites you intellectually. Upon successful completion of the degree programme, your major will be indicated on your transcript. Through SMU’s core curriculum, you will be exposed to courses that broaden your perspectives and sharpens your critical thinking skills. 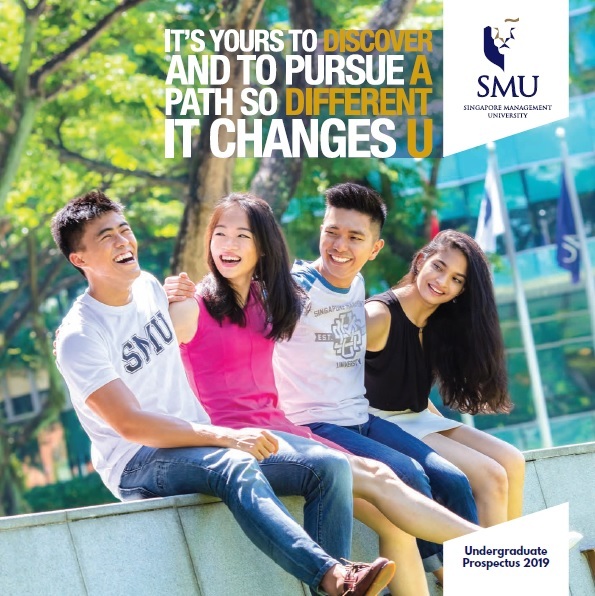 All SMU students take courses in Asian Studies, Modes of Thinking, and Globalisation, in addition to completing an internship and community service involvement before they graduate. SMU’s unique class bidding system gives your freedom to customize your class schedule. Whether you’re an early riser who prefers morning classes or a night owl who learns better in the evening, you’ll be able to create a class schedule that works for you, and gives you time to pursue your co-curricular interests as well. If you want to accelerate and complete your undergraduate degree programme earlier, you will be able to do so through exemptions and careful planning. Nonetheless, most SMU students prefer to stay the full four years because they love SMU so much! 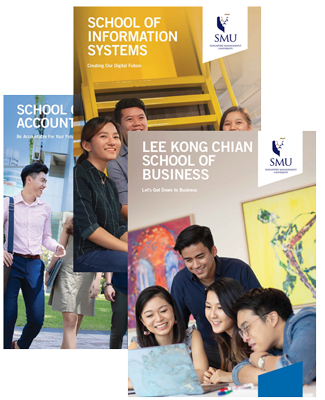 All six schools at SMU offer a direct meritorious honours programme. Understand how our curriculum emphasises both breadth and depth - you can specialise deep into your chosen majors or go as broad-based as you want through contrasting second majors.